Kanye reportedly went to visit the Chinese company that makes his Adidas trainers. 6. 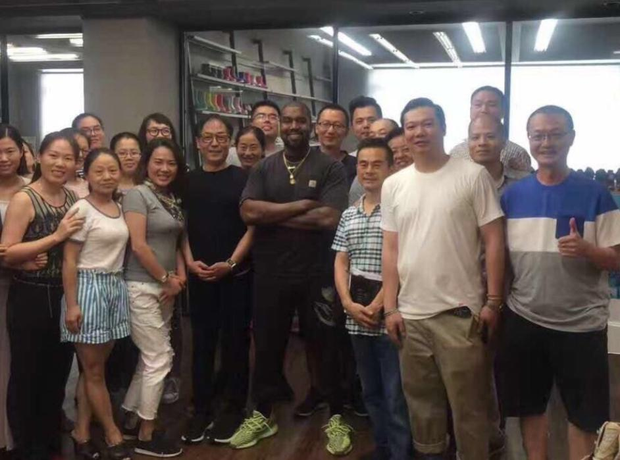 Kanye reportedly went to visit the Chinese company that makes his Adidas trainers.